Sideshow’s Darth Vader Legendary Scale Figure #ad is now available for pre-order. 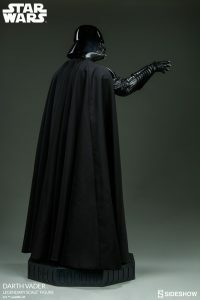 You can expect to pay $2,550.00 for this, or you can break it down into $286.00 monthly payments for a few months. 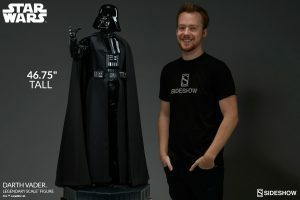 Sideshow, in partnership with Legacy Effects, is excited to present the Darth Vader Legendary Scale Figure. 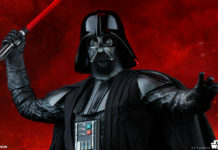 This limited edition statue commands attention as the imposing Sith Lord shows you the true power of the Dark Side. 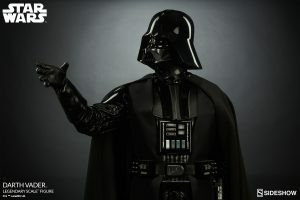 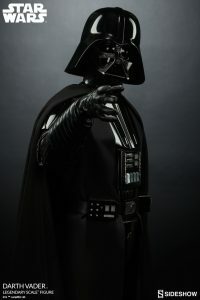 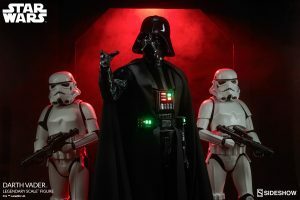 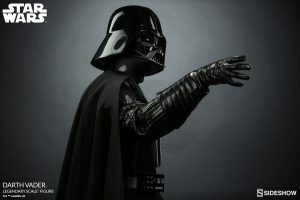 Standing over 46″ tall, Darth Vader strikes a menacing pose, using the Force to crush the hope of the Rebellion and silence his dissenters with an outstretched hand. 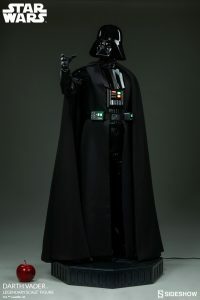 This 1:2 scale figure is rich with screen accurate details from his appearance in Episode IV: A New Hope. 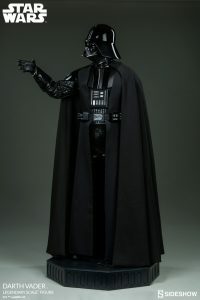 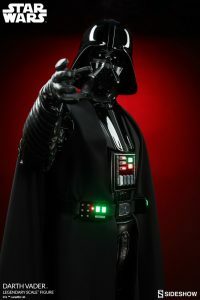 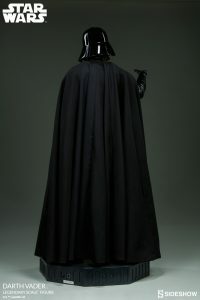 The Darth Vader Legendary Scale Figure will make an impressive…most impressive addition to any Star Wars collection. 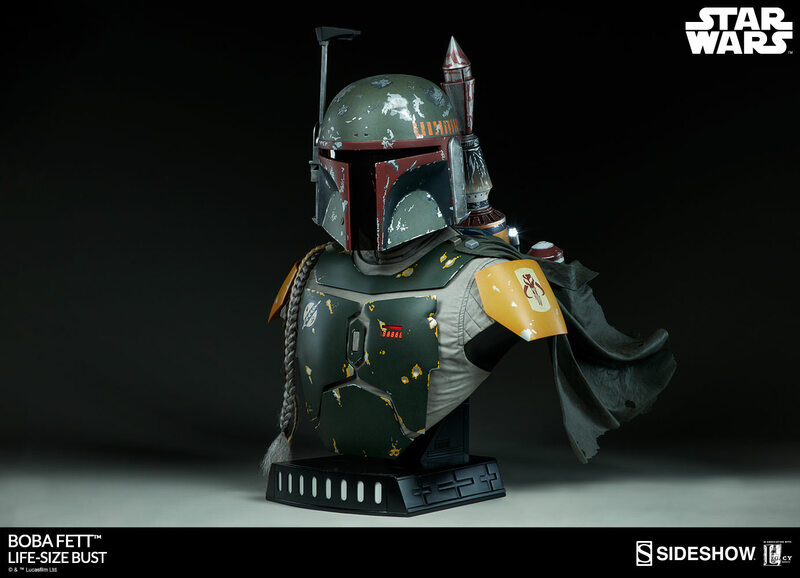 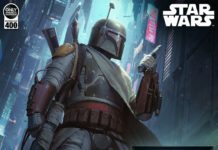 Rule the galaxy and add him to your collection today! 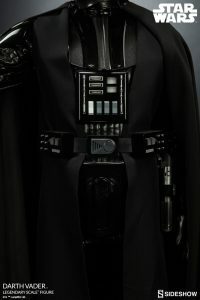 #ad Pre-Order the Star Wars Darth Vader Star Wars Legendary Scale(TM) Figure today! 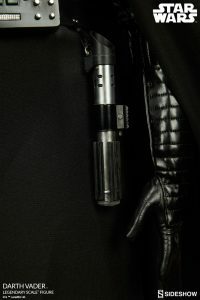 Check out a few photos below, of the finished product!